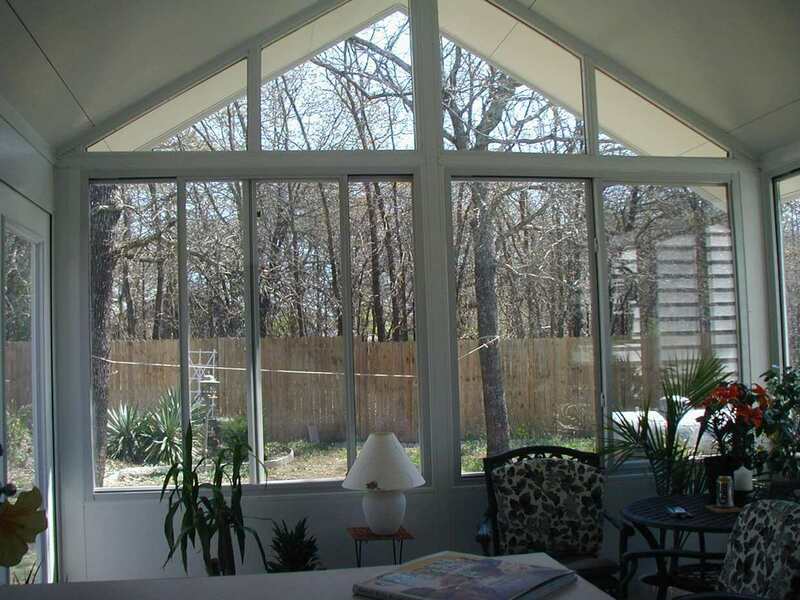 Enjoy maximum visibility with maximum ventilation! 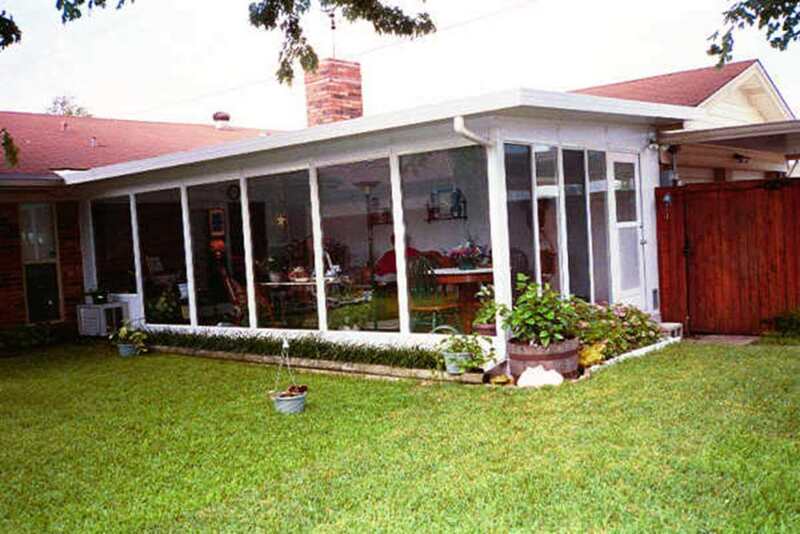 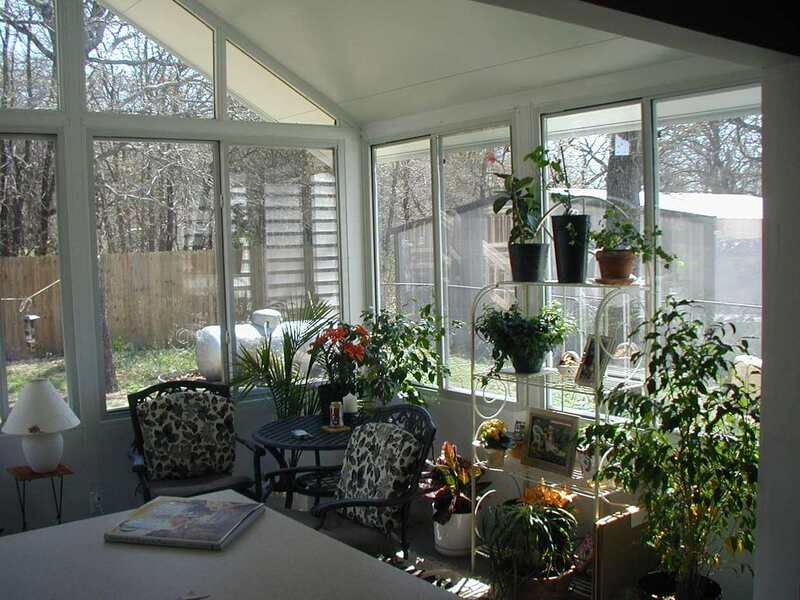 Beyond a screened room, Sunshine Sunrooms can create for you a sunroom that provides the maximum outdoor view with the ability to open large windows for maximum ventilation through large sliding windows. 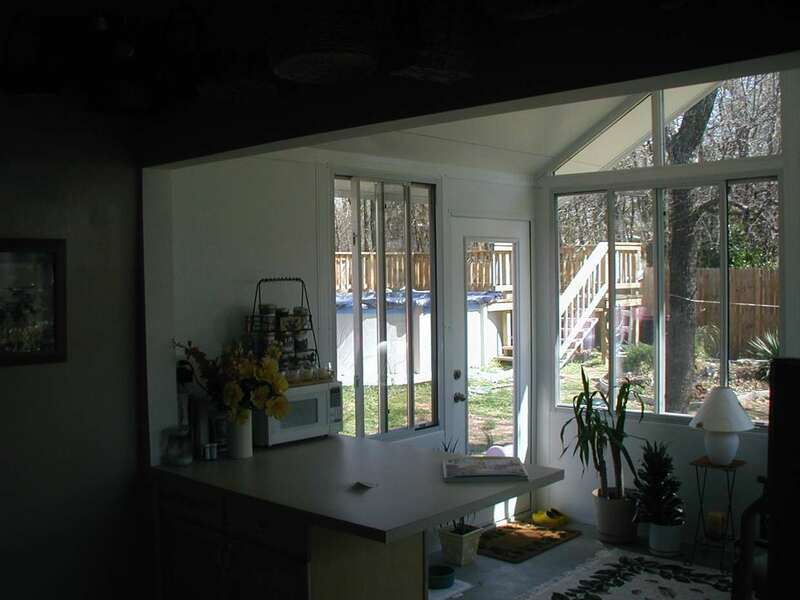 You are totally protected from the outdoors but have the ability to let it in, if you wish. 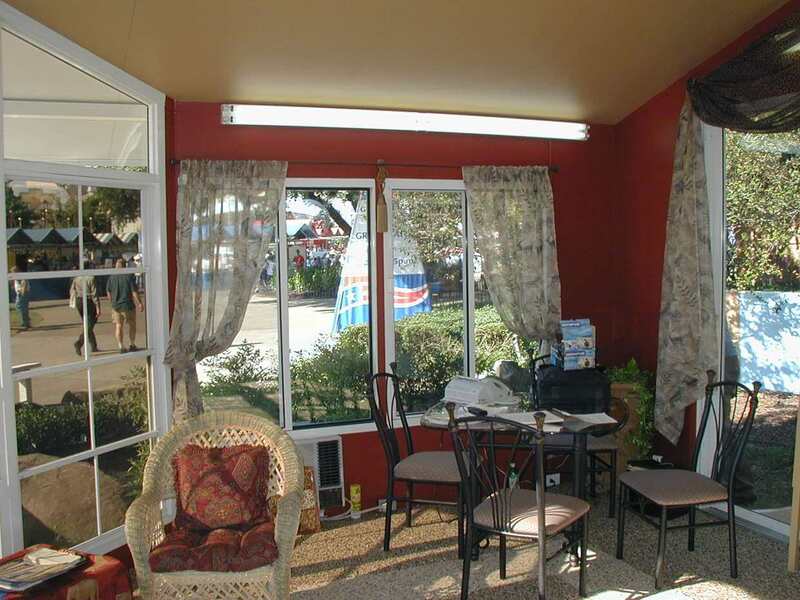 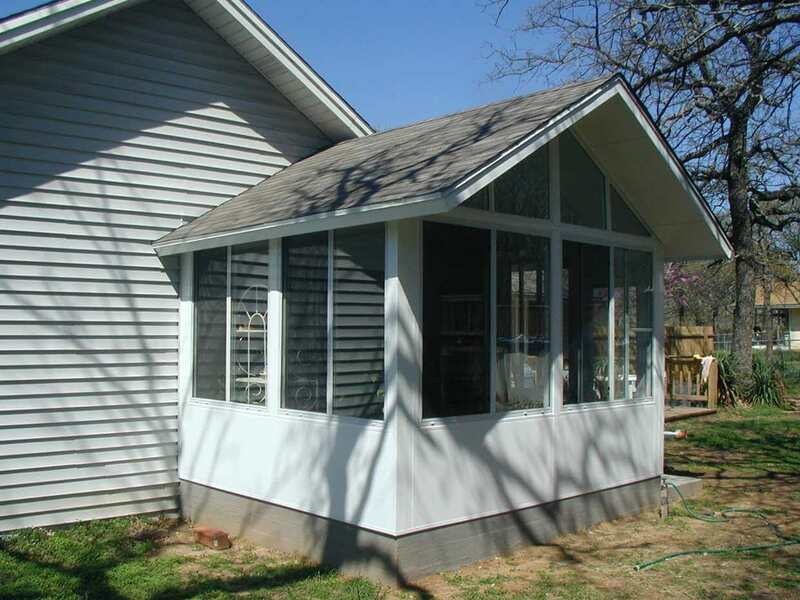 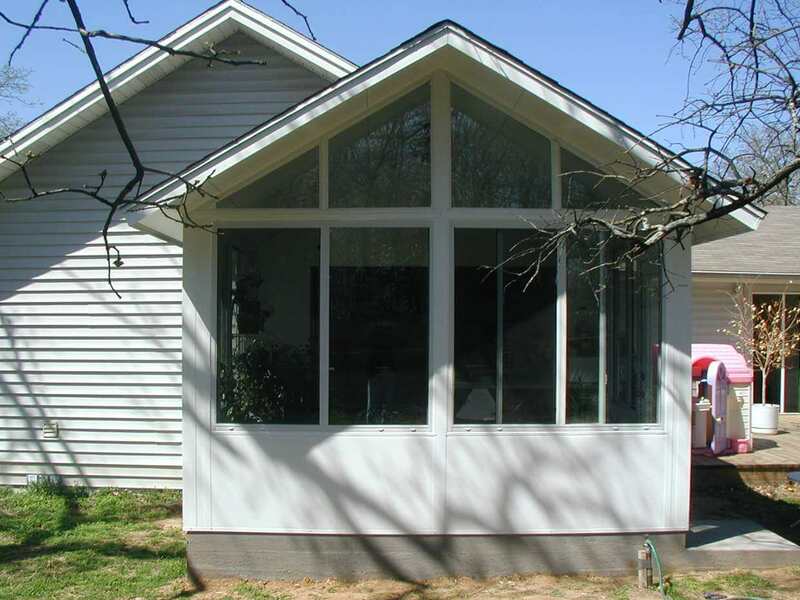 Every Sunshine sunroom is custom built based on your home and your desires. 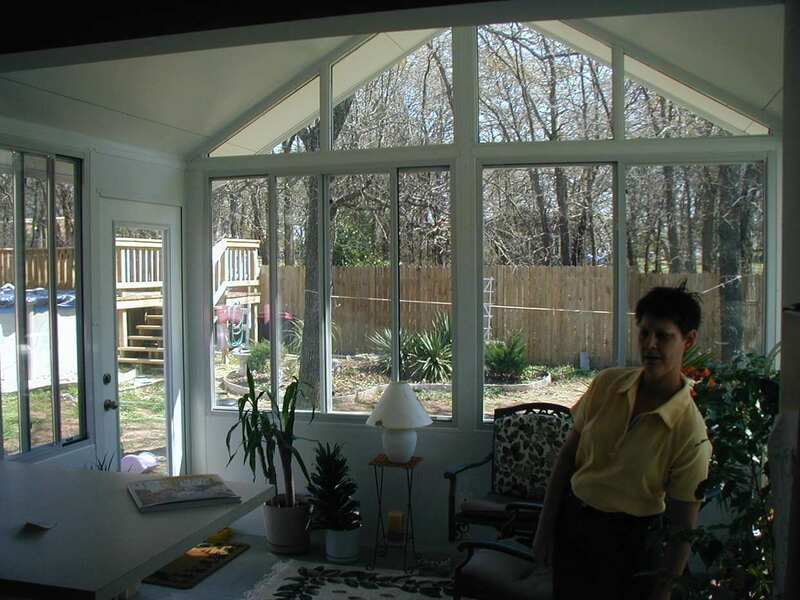 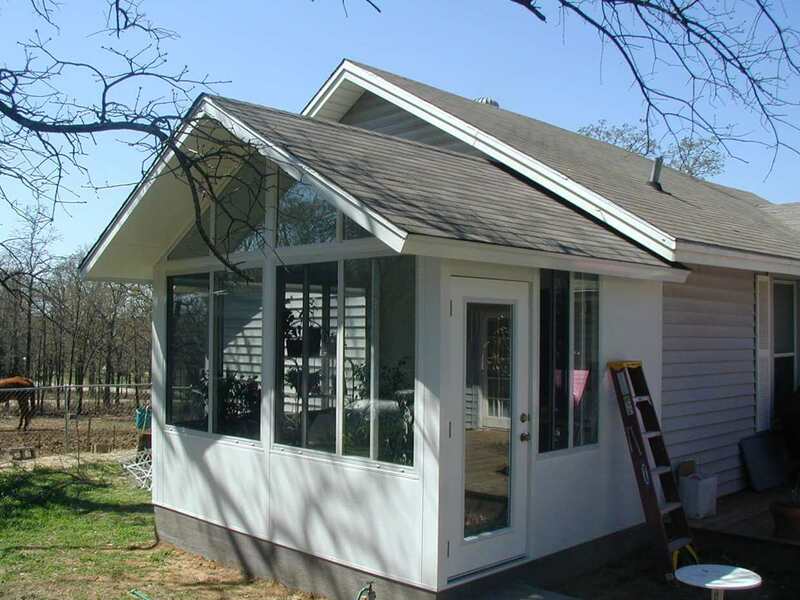 To have our designer come out to your home and talk with you about the custom-built sunroom of your dreams, give us a call at (972) 243-5390 or fill out this form.